Barbados was discovered by Spanish navigators in the late 15th century and claimed for the Spanish Crown. It first appears on a Spanish map from 1511. The Portuguese visited the island in 1536, but they left it unclaimed, with their only remnants being an introduction of wild hogs for a good supply of meat whenever the island was visited. The first English ship, the Olive Blossom, arrived in Barbados in 1624. They took possession of it in the name of King James I. In 1627 the first permanent settlers arrived from England, and it became an English and later British colony. 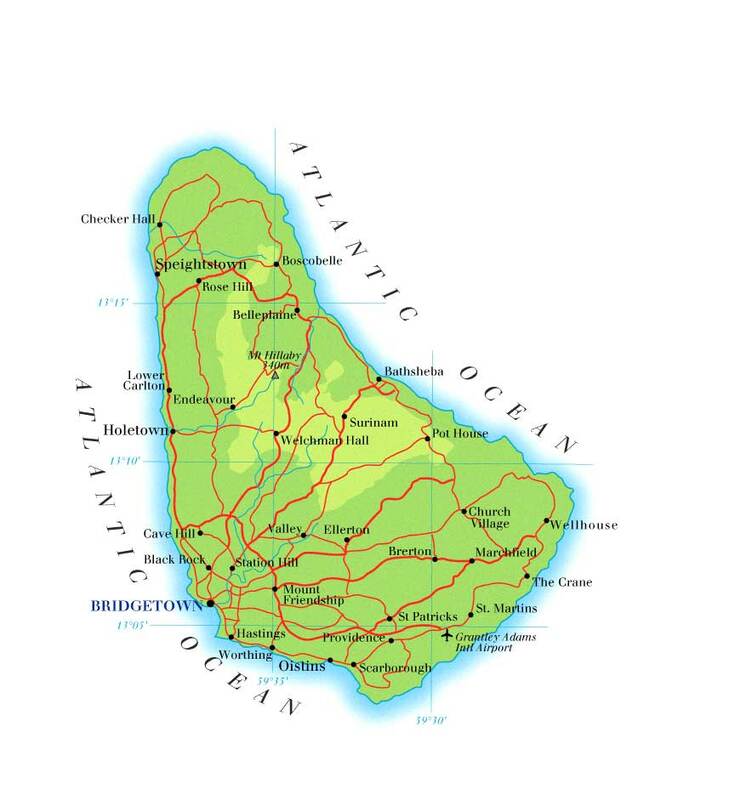 Barbados has a population of 277,821 people, In 1966, Barbados became an independent state and Commonwealth realm, retaining Queen Elizabeth II as Head of State. Barbados is one of the Caribbean's leading tourist destinations and is one of the most developed islands in the region, despite it actually being classed as an Atlantic Island, with an HDI number of 0.825. In 2011 Barbados ranked second in the Americas (16th globally) on Transparency International's Corruption Perception Index, behind Canada.